Alejandro Builes Jaramillo facilitates in Spanish in Xylem’s Manager as Coach programs in Latin America. 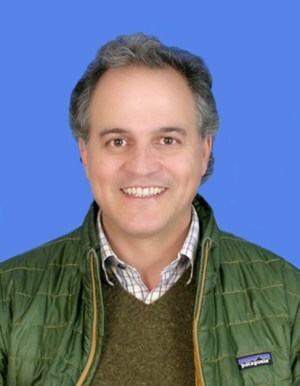 Alejandro is founding partner and general manager of FISH (Facilitación Integral para el Ser Humano ), a consulting firm based in Colombia, South America. He is a member of NTL Institute of Applied Behavioral Science and the Future Search Network. Since 1992 he has been designing and delivering experience based trainings and programs in the areas of organizational and human development as well as in facilitation effectiveness. As a consultant, coach, and facilitator, he aims at aligning, consolidating, and strengthening strategic teams within public and private organizations. His main goal is to assist his clients to create the conditions for success, integrity, wholeness, and social justice in the workplace. He has worked in Colombia, the United States, Venezuela, Ecuador, Perú, Trinidad and Tobago, Costa Rica, México, and Panamá.